A huge thank you for all of our teachers, staff, parents, and students who attended our STEM FEST and Science Fair. We are so excited about all of the science fair winners who will be attending our state completion in March! 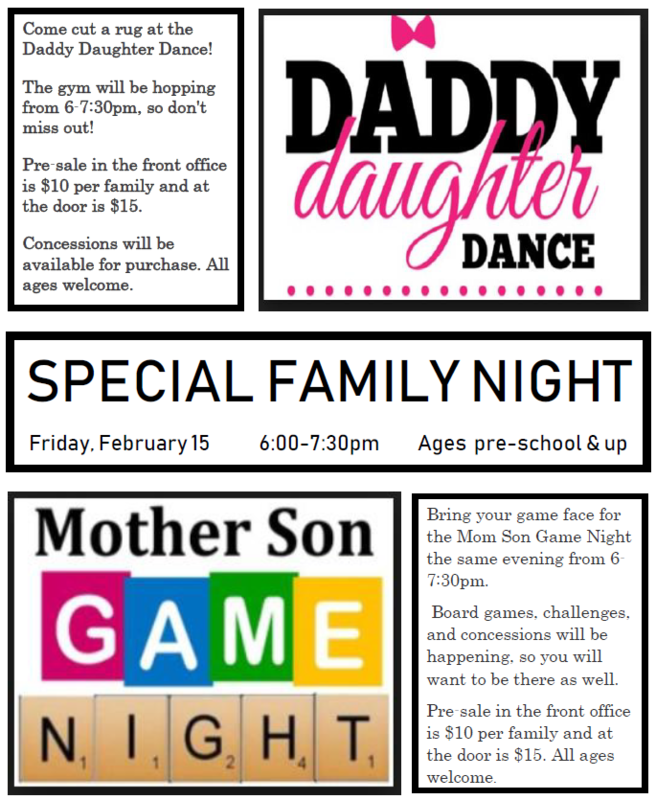 We have some AMAZING events next week including our Family Night that combines our Father Daughter Dance and a Mother Son Game Night. 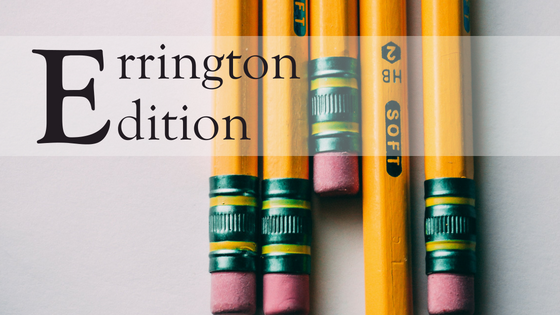 All of the proceeds will go to purchasing more technology for our campus to enjoy. All hot lunches come with a meat, vegetarian, or salad option as well as 2% white milk or water at a cost of $3.75 per day. All August lunch orders MUST be completed by end of day on Friday 2/24. Picture day is quickly approaching and pre-orders for picture packages may now be placed online at ios.mydorian.com using your school’s access code which is DNUNTCAQ. Your online order must be placed prior to 9:30 AM on your picture day, 2/13/2019, to be individually photographed. If you could please email Mrs. Golonka at ggolonka@santancs.com if you can help volunteer during picture day. 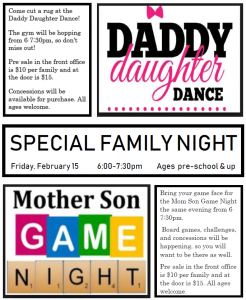 $10.00 per family for Daddy Daughter Dance AND $10 per family for Mother Son Game Night for presales. 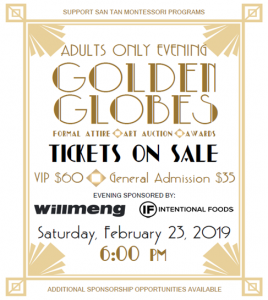 $15.00 per family at the door the night of the event. 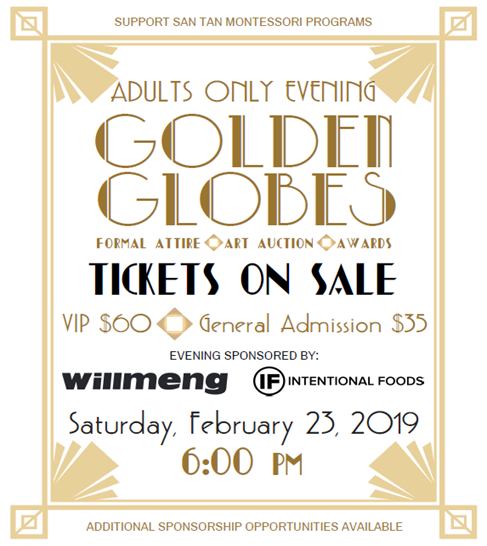 All proceeds go to funding technology at the Recker Campus.